This article was written by Faiazation and edited by nirosa and Achachan of the MAL Articles Club. Art is subjective, you might have heard that. Anime is an art form, and it has more than once managed to alienate its audience, especially when the audience is fed up with franchise anime and half-committed manga/light novel adaption all year round. But every once in a while comes that one anime that you watch with your mouth gaping wide open at the screen and your brain constantly demanding to know what the hell is actually happening. The aim of this article is to inform those looking for anime with that mouth-gaping factor and to show what makes these anime do that in the first place. This article looks at anime titles with complex writing, styles, and characters which leave the viewers to think hard about the show. Many of the titles may need a second viewing and most of them will have a different interpretation depending on the viewer’s mindset and their perception of its plot. 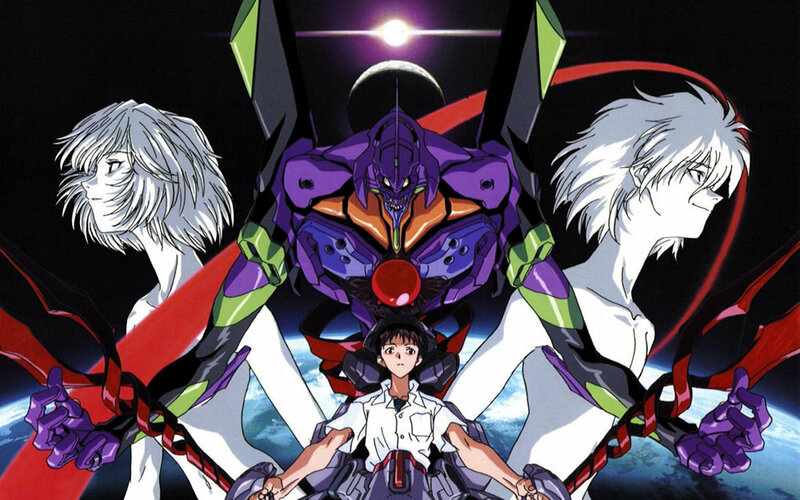 Neon Genesis Evangelion not only inspired and influenced most of the other titles in this list, but is also considered to be one of the best anime of all time due to it changing the paradigms of how we perceive anime as a medium and for creating a complete analysis of the art form as a medium for expression of its message and philosophy. Evangelion will leave you second-guessing throughout the entire show with its labyrinth plot structure and its mind distortion of a plot. It's a fantastic psychological character piece. 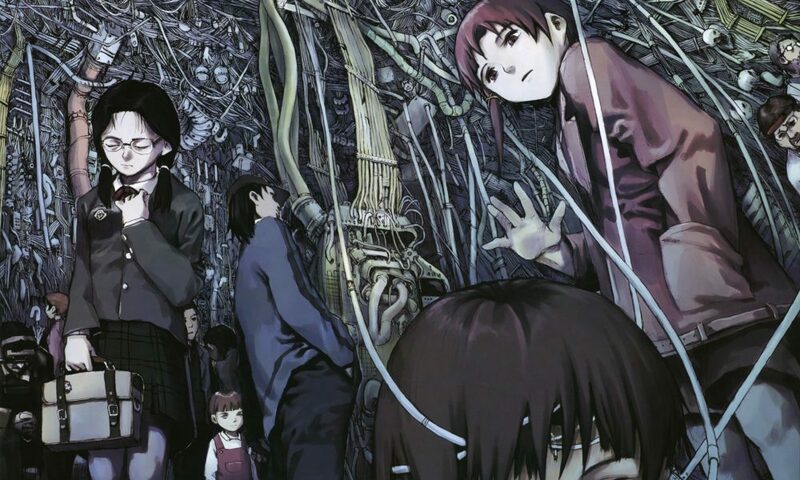 Hailed as one of the most visually experimental and narratively challenging anime of all time, Serial Experiments Lain has a masterfully well-crafted and complex plot that may need a second viewing to get a complete understanding of the story and its philosophy. Often referred to as a "Too Deep For You" type of an anime like Evangelion, Lain provides a psychologically challenging trip that no other anime before or after its release was able to match. Have you ever seen an anime and thought to yourself, how could someone write something so brilliant like this? Monster is the one anime that will constantly make you ask this question. As a viewer, we always take the writer's job for granted. We expect them to write everything to perfection and well detailed. Monster delivers our desire with the type of brilliance that is rare to find. 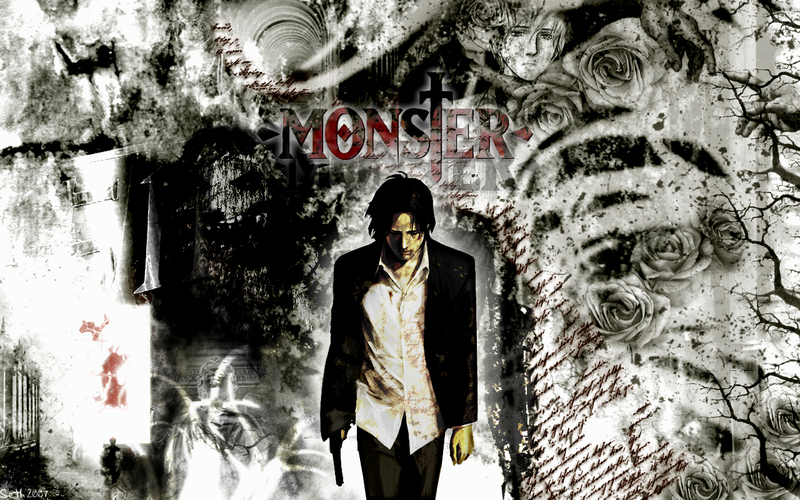 Monster is one of the most challenging and tricky narratives any anime has produced, and with its brilliant attention to detail, it makes every scene immensely important. I know it's cheating by putting three of Satoshi Kon's works in one spot but it's impossible to choose one out of these three. Satoshi Kon is arguably one of the greatest anime directors of all time. It's a shame he died at such a young age. Although I am only mentioning three of his works, it's highly recommended to check out all of his other works. Perfect Blue was Satoshi Kon's first feature-length film. This film showcases what anime is capable of when the creator has complete creative freedom over their work. This film creates a distorted line between fantasy and reality, leaving the viewers to figure out which is which. This film later went on to inspire many of Darren Aronofsky's works. In fact, Darren Aronofsky actually bought the rights to Perfect Blue and recreated an exact same scene in his film Requiem for a Dream. 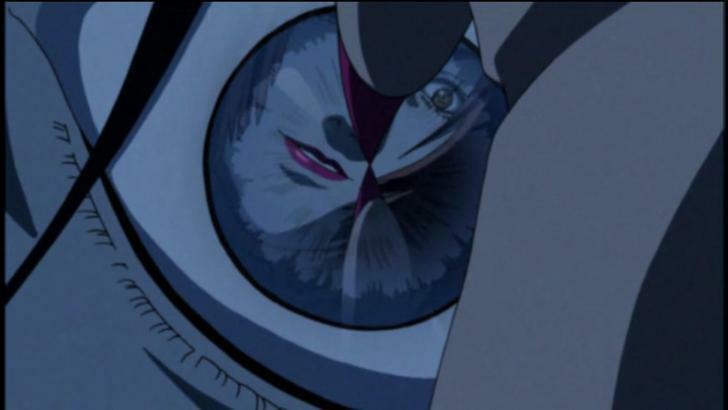 His later film, Black Swan, had many narrative and thematic similarities with Perfect Blue as well. Paranoia Agent is a social commentary disguised as a psychological thriller. 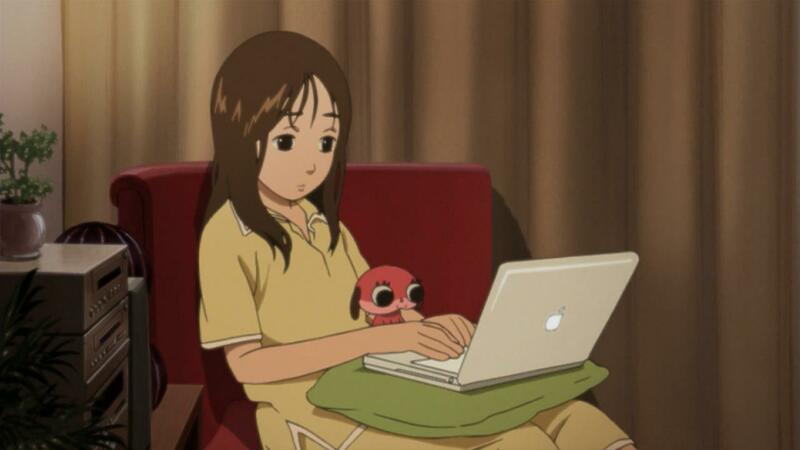 Rarely can anime be as riveting as Paranoia Agent. This show expertly handles heavy themes of depression, alienation, and a false salvation. The characters in this show are uniquely dynamic and face various moral dilemmas which serve as a critique of our lifestyle. 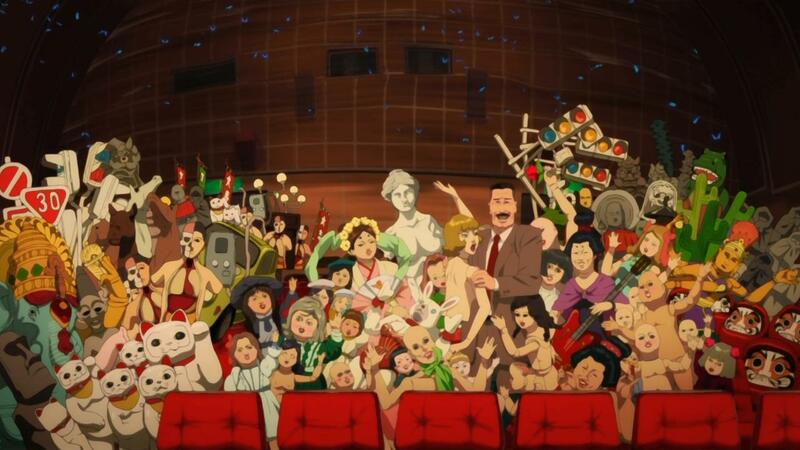 Paprika was Satoshi Kon's final feature-length film and arguably his most challenging one. It's a visual spectacle with fantastic theme exploration and a philosophically complex narrative structure. Paprika went on to inspire Christopher Nolan's 2010 Oscar-nominated Inception. 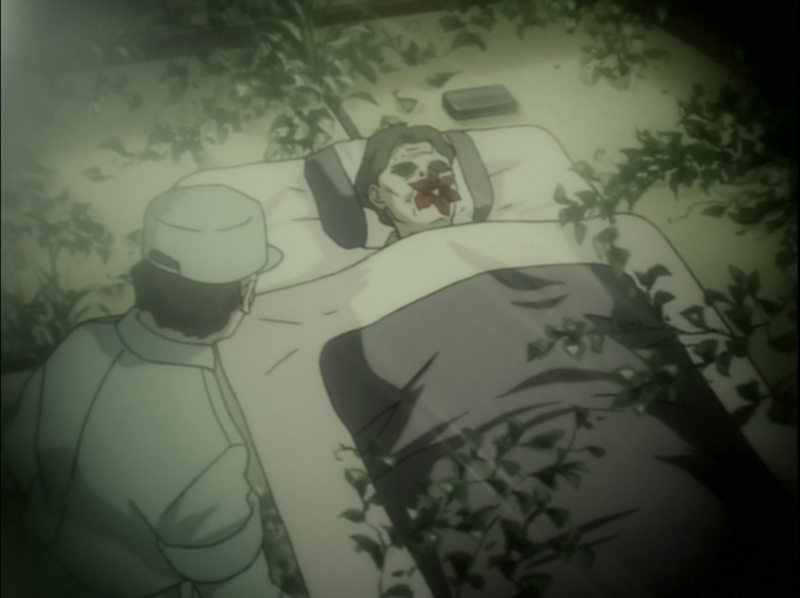 Ergo Proxy is a fantastic show that explores the depth of humanity and its means for survival. Set in a futuristic world, Ergo Proxy handles the dystopian setting that we've seen countless times before unlike anyone ever has. It blends its dark-colored atmosphere with fantastic music composing to accompany its complex plot line. 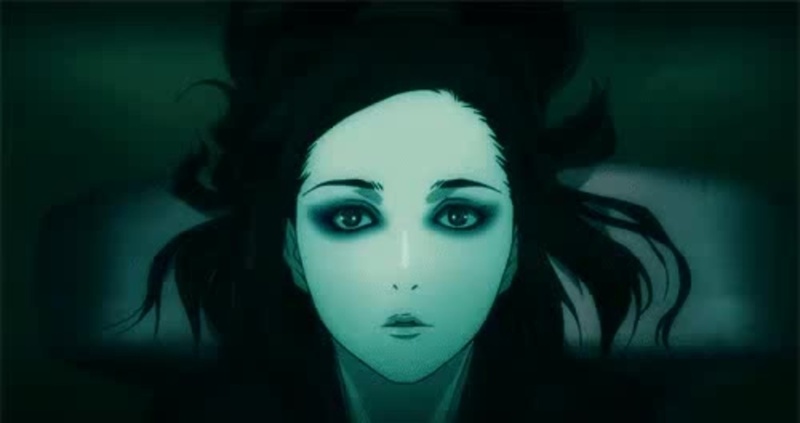 Filled with vivid religious symbolism and fantastic theme exploration, Ergo Proxy works as a brilliant piece of the medium that conveys its philosophical messages to the viewers in a truly unique fashion. Ghost in The Shell is a very special achievement in anime history, not just for the influence that this 1995 sci-fi movie had on the future of anime, but also for how well it handles a philosophically complex plot with intense theme exploration within just 90 minutes and is still able to provide us with a solid movie that, if not for the complexity and its forthright philosophical discussions, can at least be enjoyed as a fantastic popcorn flick. 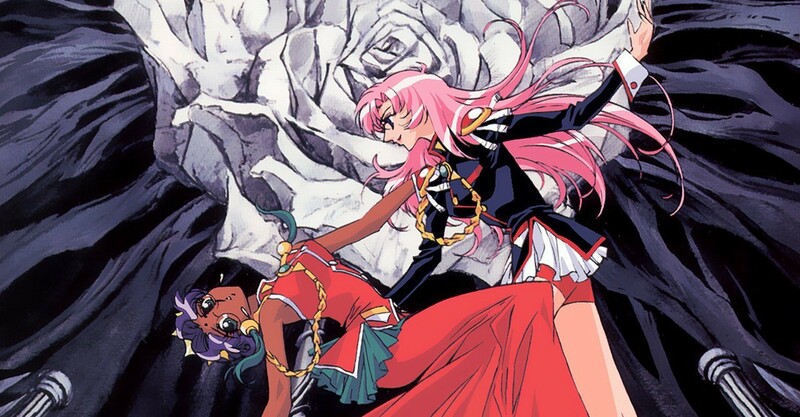 Revolutionary Girl Utena is a very ordinary series on the surface. From an outside perspective, not having the proper interpretation of this show can cause misconception. Just because it looks like a magical girl show doesn't mean it's just that. The magical or fantasy element is just a gimmick to move the plot further. It's a thought-provoking piece with vivid artistic direction. 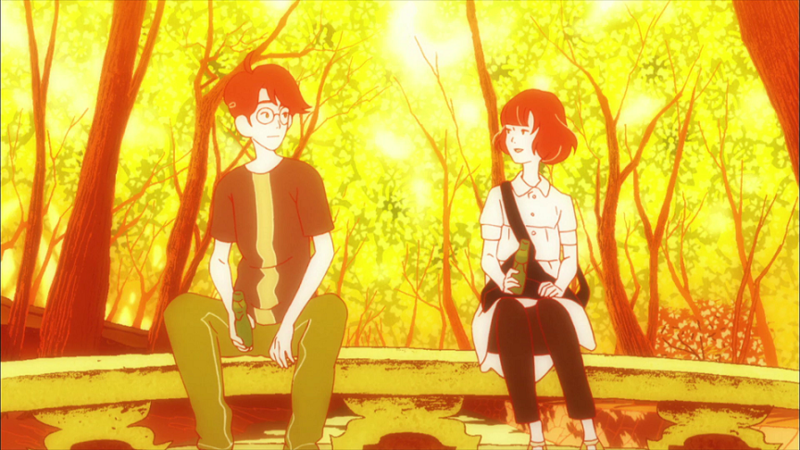 The narrative structure of The Tatami Galaxy is the most complex part of the show, even more than the plot. It's very easy to understand at least the ending, but how the show has come to is the main complex part. It has a very well thought-out labyrinth plot with a very elaborate narrative structure. Every frame and sketch is done to perfection. Every small detail has some sort of part to play in this show's twisted narration. This show uses a lot of absurd imagery and real-life shots to create an almost surreal experience. One of the most uniquely stylized visual direction and sound editing makes Boogiepop Phantom a daunting anime to watch, and the complex plot of this anime doesn't help that fact. The surreal and faded-away look is a turnoff for a lot of people, but it's done in a very artistic way, and even if you aren't a fan of that style, the complexity and plot twists should be more than enough to gain your appreciation. Texhnolyze is a show that explores the nihilistic desires of our society. It's set in an apocalyptic world where human evolution has stopped and they're running out of resources to survive. Texhnolyze is a very challenging show with little regard to its audience. This show doesn't spoonfeed its viewers every small detail of the plot and it will leave you behind if you don't make the effort to keep up.